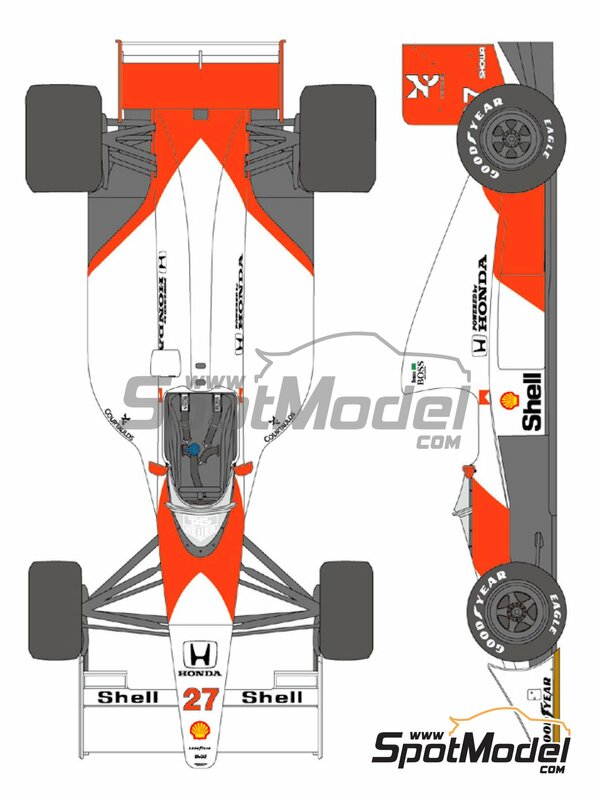 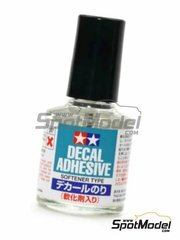 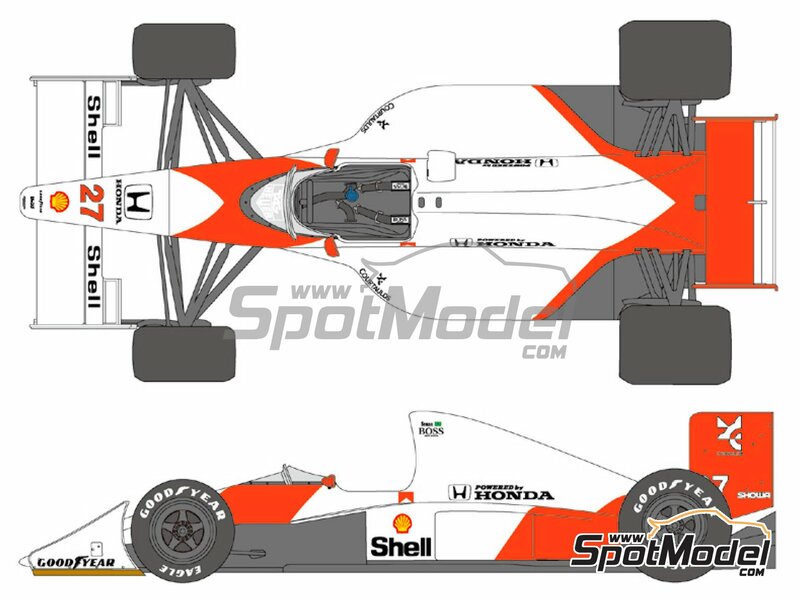 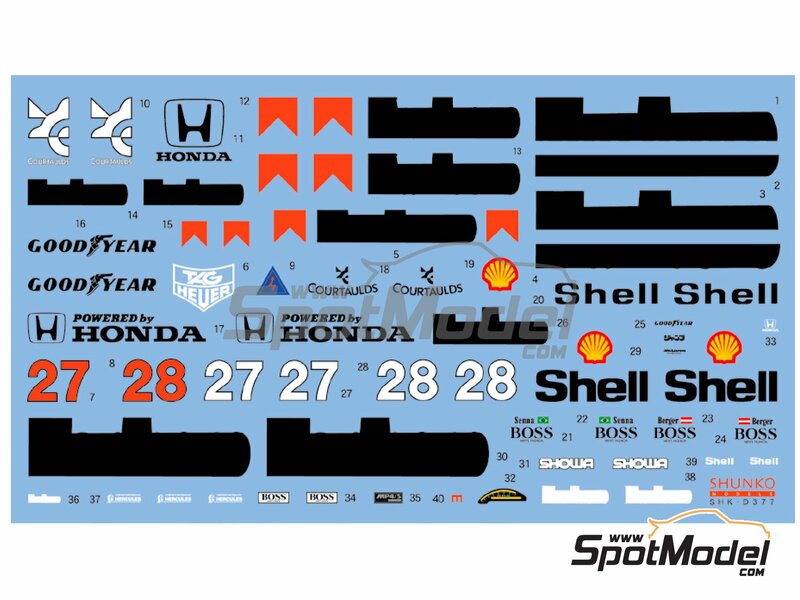 Newly designed decals for replacing those of the McLaren Honda MP4/5B kit by Tamiya in 1/20 scale, including tobacco sponsors. 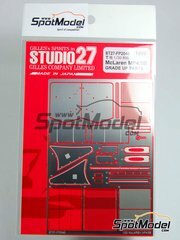 Manufactured by Shunko Models in 1/20 scale with reference SHK-D377. 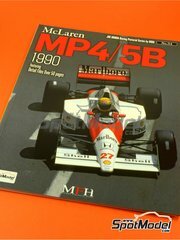 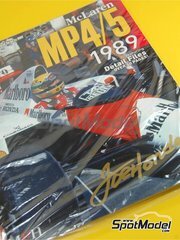 Raced at the FIA Formula 1 World Championship in 1990. 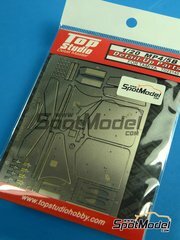 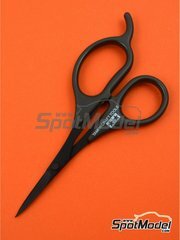 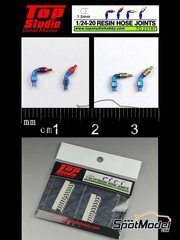 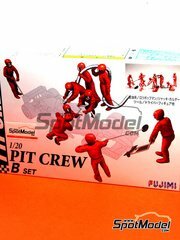 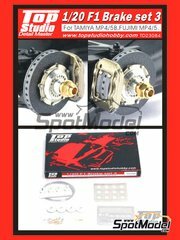 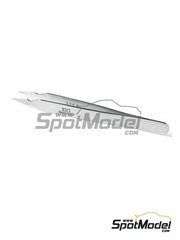 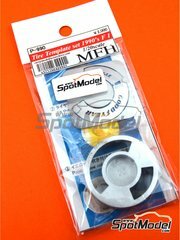 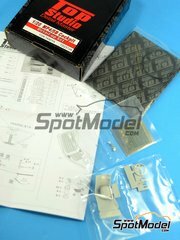 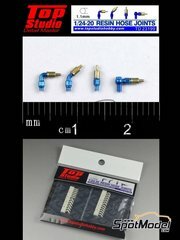 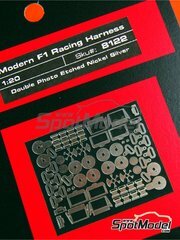 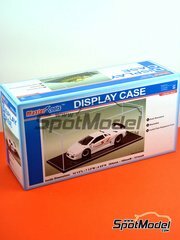 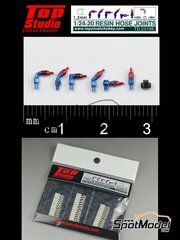 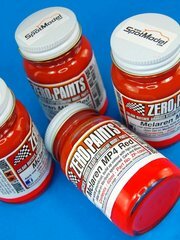 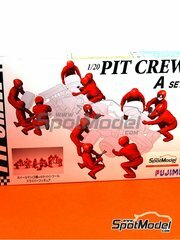 To be used with Tamiya references TAM20026, 20026, TAM89720 and 89720.